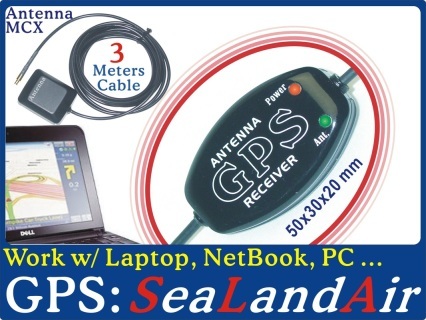 Laptop & Tablet GPS Receiver, Yacht mount with 3~10 meter cable marine Antenna, work with Marine ChartPlotter, Vehicle GPS, Anadigi Anadigi Industrial Ltd.
@ 3 Meters Antenna (Detachable). 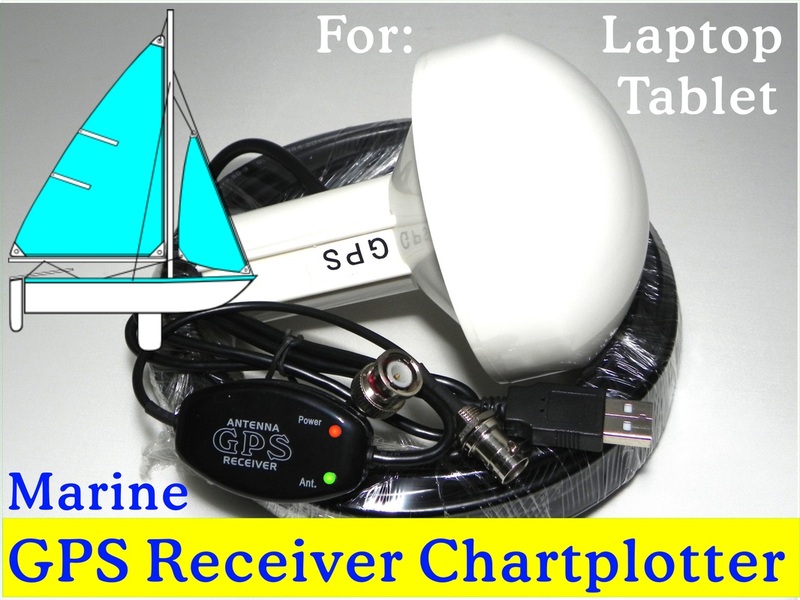 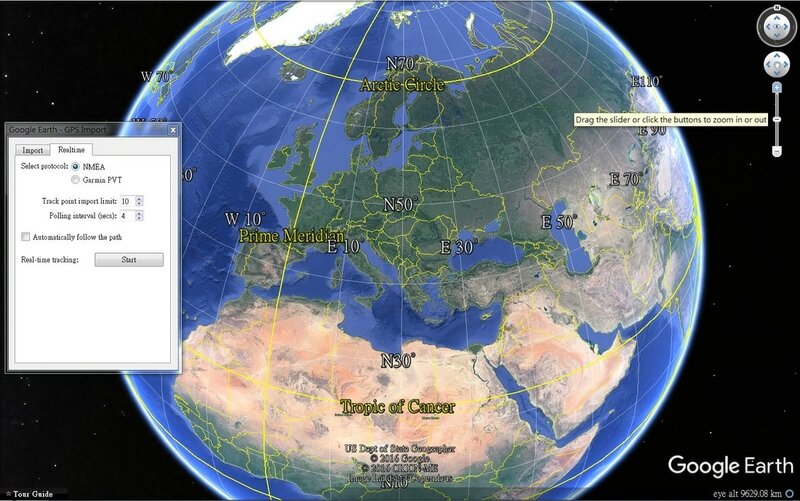 @ For any NMEA-0183 std GPS Map or Chartplotter. "How to install this unit to your Laptop PC"
"How to install this unit to your Android Tablet"
Compatible with win7, vista, xp, win8~10 ...... Android Table, Mac, ..
Work with any NMEA-0183 std GPS Map, Chartplotter. 2 meters external active Antenna (attached). 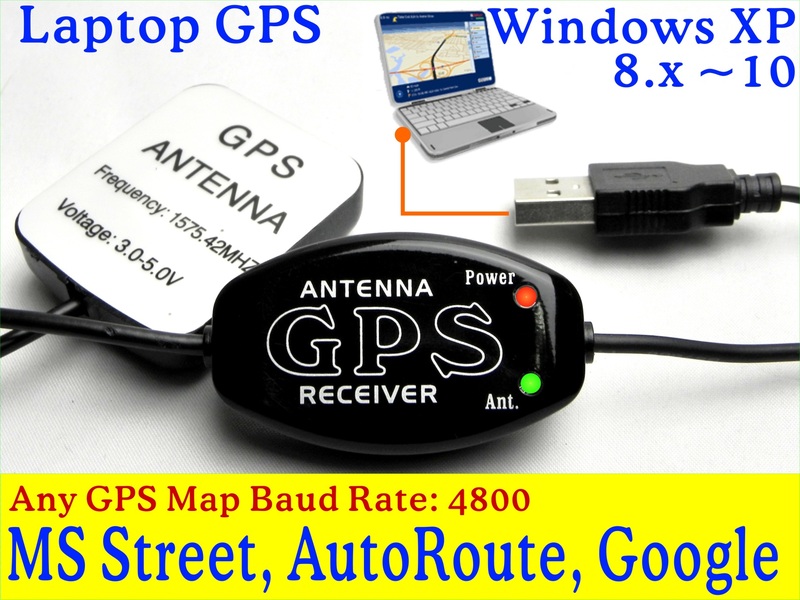 Above Laptop / GPS receiver is equipped with latest chipset for win8 OS and backward compatible with win7, vista, xp, Android, Mac OS and Linux.